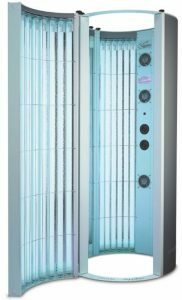 We sell new sunbeds across the UK and ex hire sunbeds in the Hampshire and West Sussex areas. 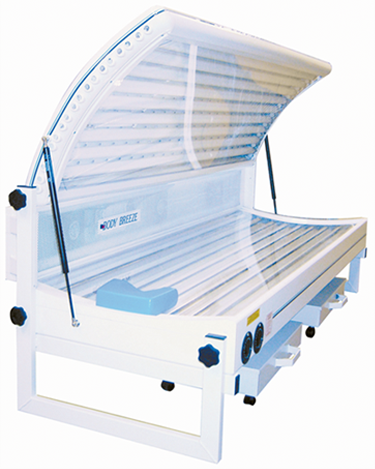 Please call for a competitive price whether it’s a new or ex- hire sunbed you wish to purchase. 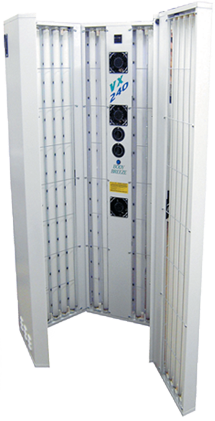 Added to sunbed sales we supply new sunbed tubes with new starters (if required) and if you are within Hampshire and West Sussex area a refitting service with the added benefit of disposal of your old sunbed tubes. 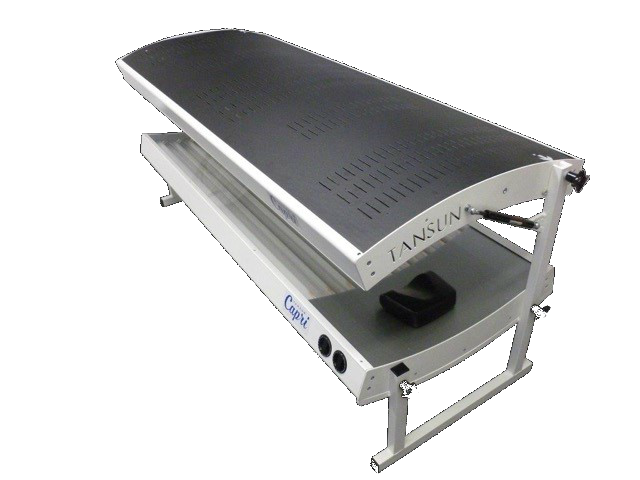 The Capri has a stylish unique curved design to provide unparalleled tanning results, while maintaining optimum temperature for maximum performance. 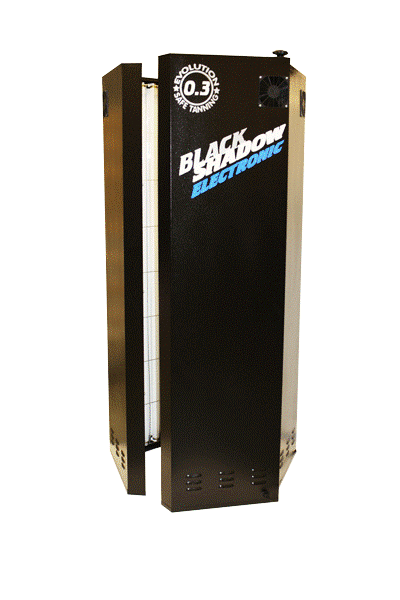 The revolutionary ‘Black Shadow Electronic’ incorporates new technology, highly efficient electronic chokes, and 0.3 Evolution Electronic tubes which have optimised UVA/UVB tanning performance – resulting in a deeper, longer lasting tan. The ergonomically shaped, 5-panel unit has been designed for full body coverage providing customer comfort whilst maintaining close proximity tanning.